Independence Plus! 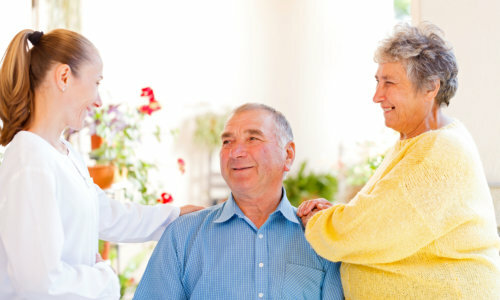 Services will be provided by qualified, trained and dedicated home care professionals at Solid Source Healthcare Resources, LLC. To get started, please call us at 773-661-6050.